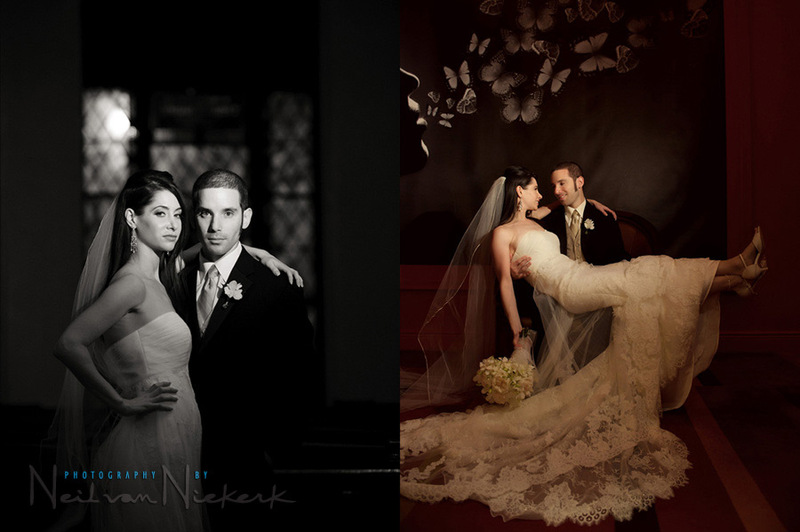 I’m a wedding photographer based in Wayne, NJ. 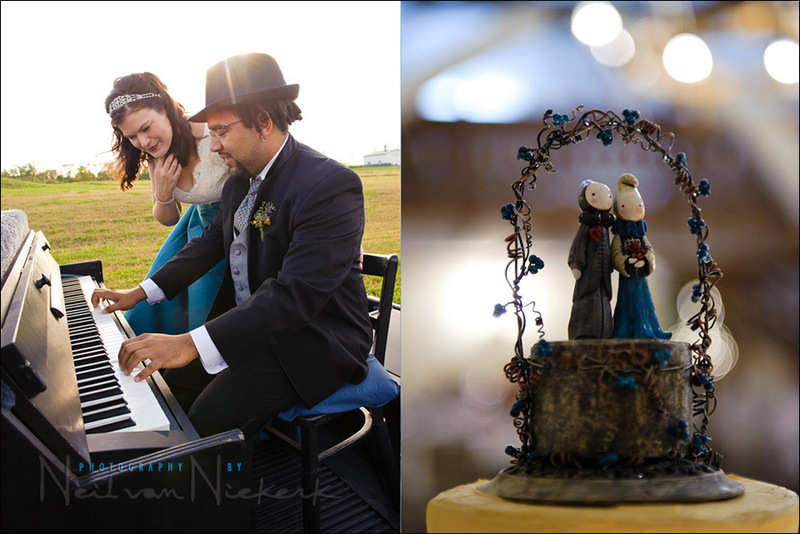 However, I photograph weddings much further afield than just New Jersey or New York. 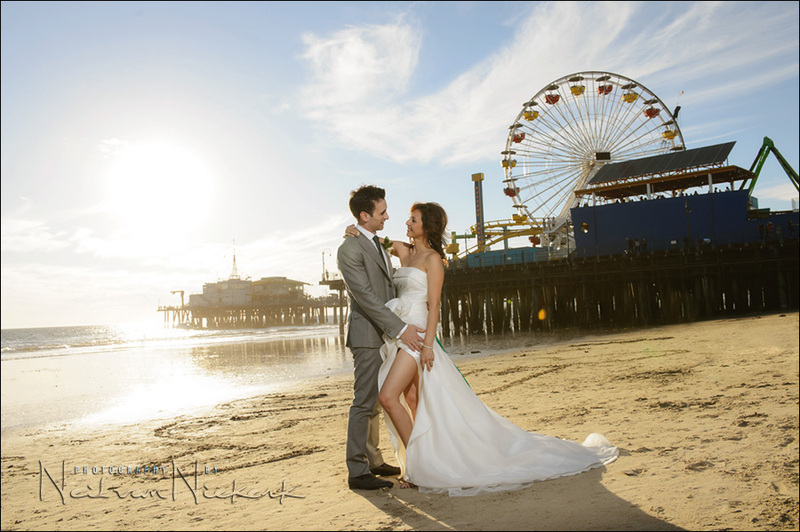 I have photographed weddings all across the East coast of the USA, and also as far as California. Clearly I am very open to the idea of traveling for wedding photography. 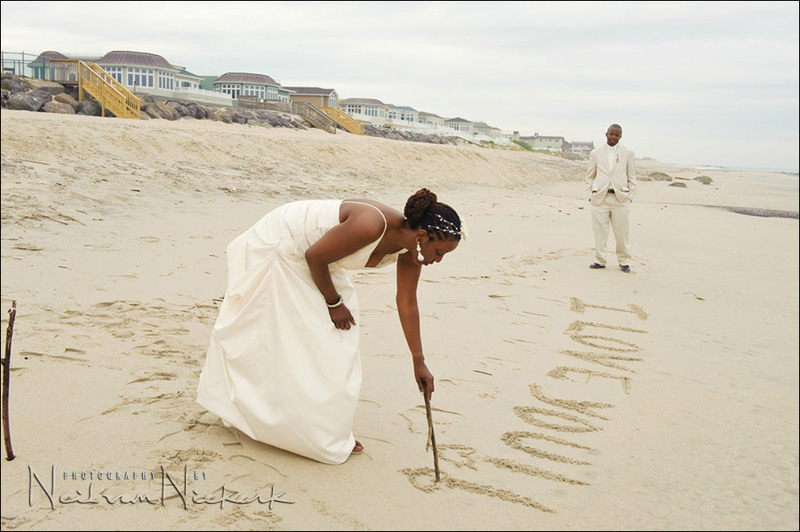 Destination weddings are an adventure! 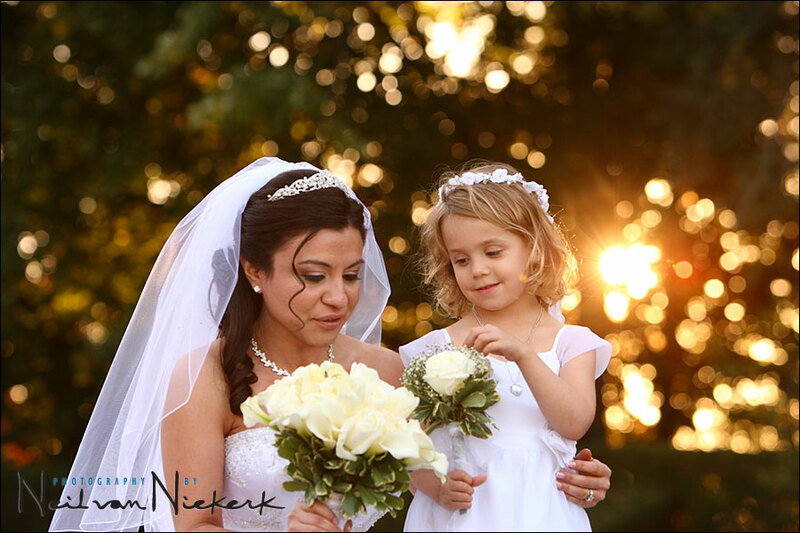 As a contemporary wedding photographer, I aim to capture the spirit of your wedding day – the mood and feel of everything surrounding the celebration as you and your loved one marry one other. 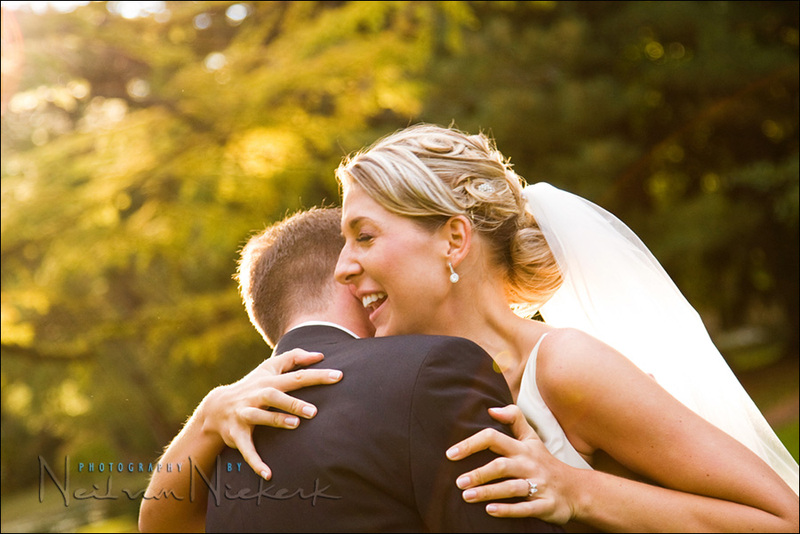 I look for those moments which encapsulate your wedding day, and tells the story. 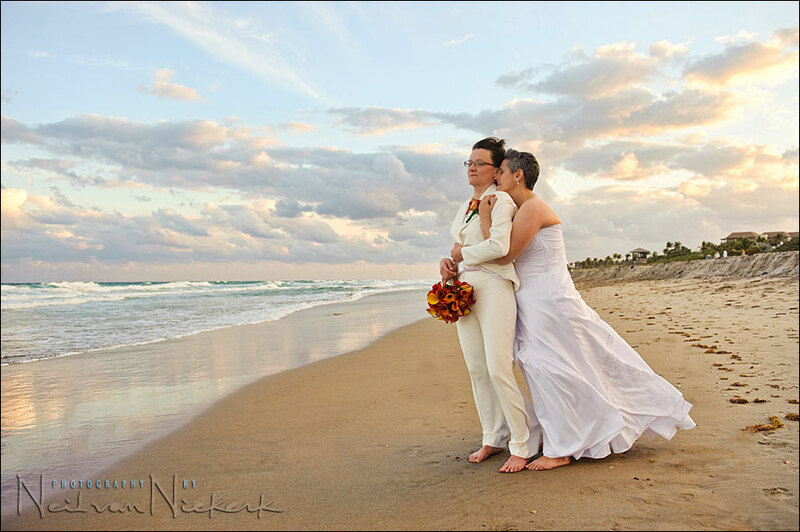 My approach is modern wedding photography in a style that moves away from the traditional setups, and stilted way of controlling and photographing a wedding. Yet, I truly believe that at the heart of it, the most essential photograph of the day is a portrait of the two of you together – the newly-wed couple. 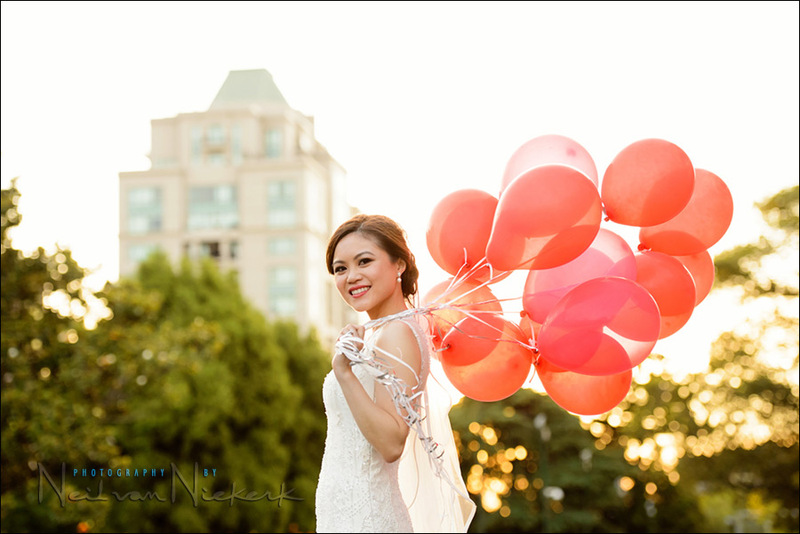 Tell me what you envision for the photography of your wedding day, and we will collaborate and have fun with the romantic portrait session to capture that essential spark that exists between the two of you. 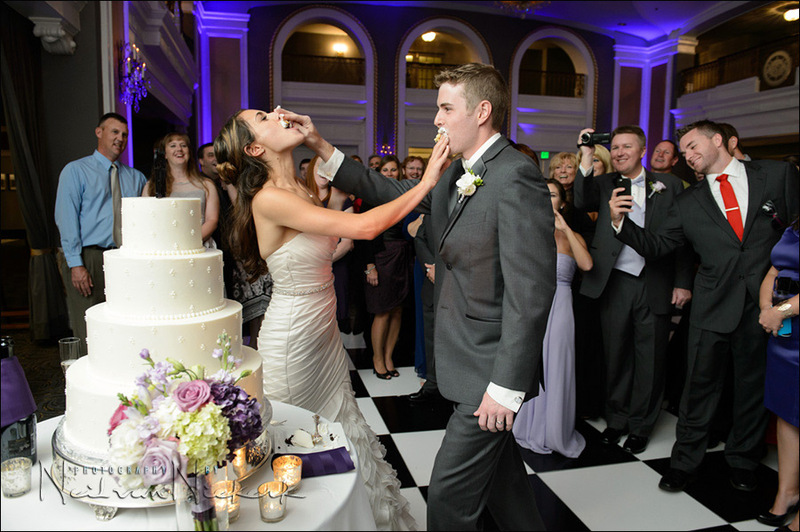 A wedding is also a time when family and friends get together in a way that they only rarely do. So I’ll make sure we get those important family photographs too. I want to give you the best possible selection of images that will be a lasting memory of this important day. With that in mind, we’ll collaborate from the initial consultation, and then the engagement photo session, and all the way until your wedding day and even beyond that with your wedding album. 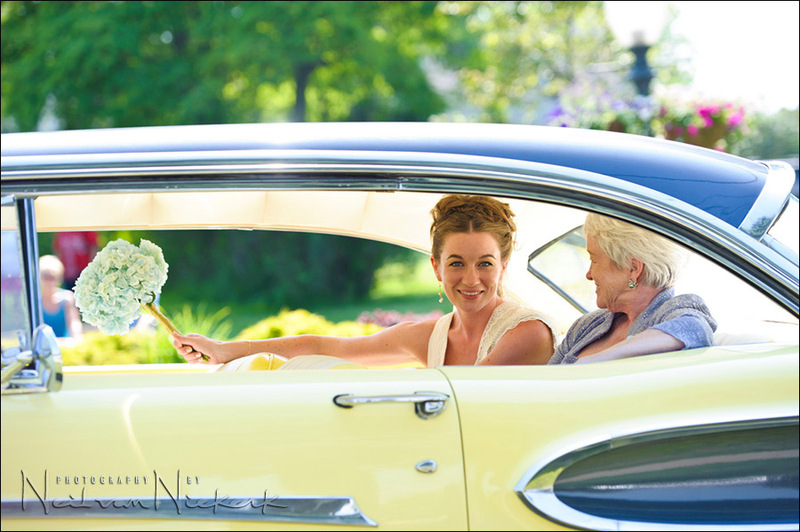 Please contact me – I’m confident that together we can create photographs that you will love.